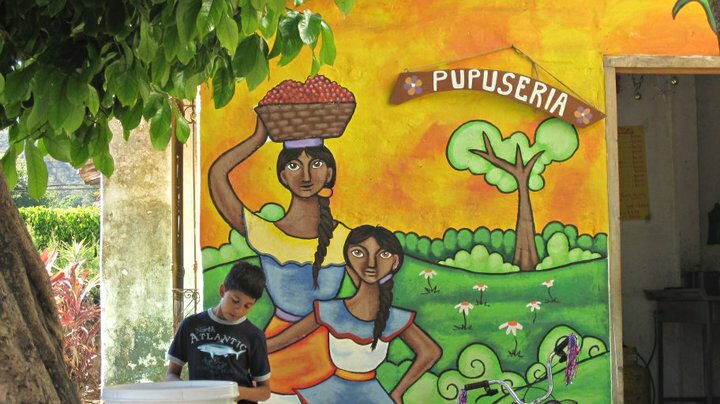 a pupuseria in El Salvador, doesn’t that look pretty? It was Saturday afternoon and Nate and I were on a mission. Much like the special training missions he goes on at West Point, my OS and I were focused and ready, steely-eyed and single-minded. Our task was significant. Nothing was going to stop us. Nate had announced his desire to make pupusas for the family prior to arriving home for a brief visit. 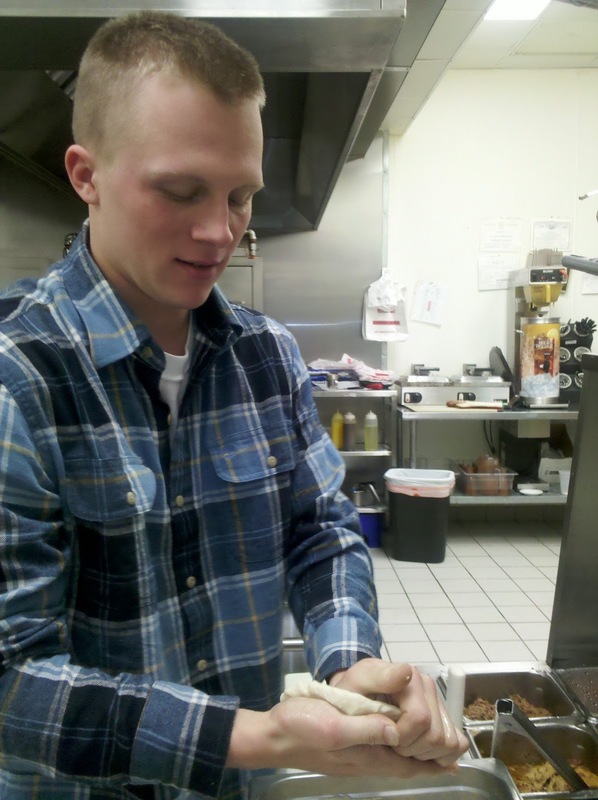 With two trips to San Salvador under his belt, he has embraced both his girlfriend and these thick, hand-made tortillas with gusto. 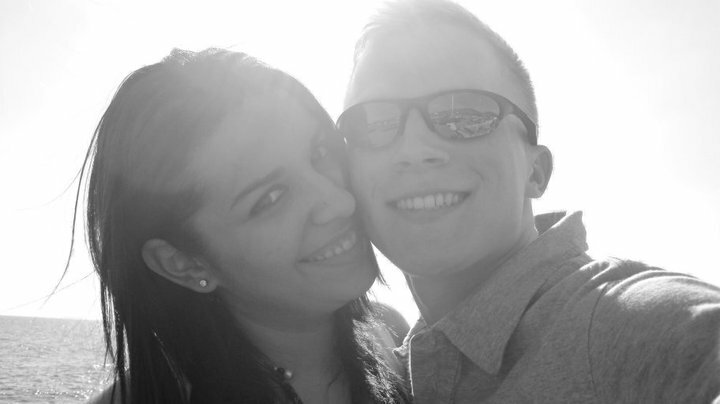 A few months ago, Aaron and I happened upon a local Mexican restaurant that makes pupusas. A coincidence? I think not. Aaron was getting his driver’s permit and this restaurant is literally next door to the DMV! How convenient that it is only ten minutes from our house! 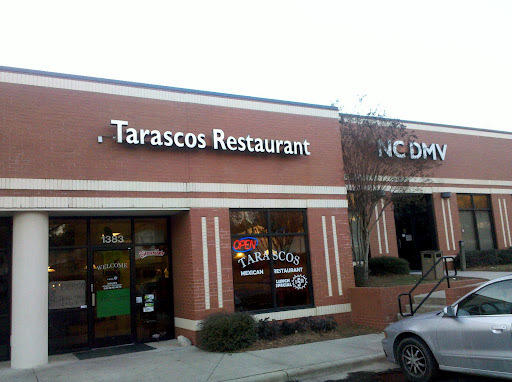 So my Soldier/OS and I drove to Tarascos Restaurant and went inside. Good salsa, great pupusas, lovely people! Without hesitation, we each ordered a pupusa. A casual conversation began between us and the employees. Nate practiced his Spanish per my prodding. I think it’s so important to speak another language! As a French major, I actually understood some of the conversation. These people were warm and friendly especially when Nate explained that his girlfriend was Salvadoran. It appeared that they weren’t used to Americanos coming in and ordering pupusas. We inquired about how to make the perfect pupusa and before we knew it, the cook had invited us back to the kitchen. We had personalized instruction from Lillia who showed us how to make pupusas! Honored that she was taking the time to demonstrate the technique, Lillia invited Nate to try to make a pupusa himself. 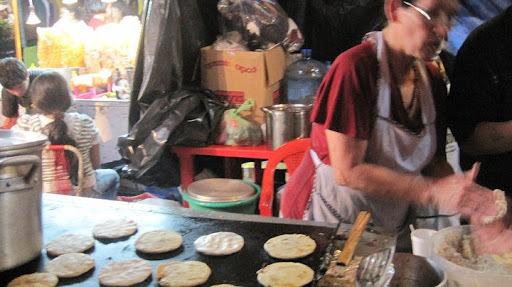 Pupusas aren’t hard to make at all but seeing her skilled hand prepare them was invaluable. My little cutie-patooty and his pupusas! We did everything according to her instructions. I was a keen observer and despite the lack of flavor when we tried to make pupusas at home, we need to not give up. There wasn’t a secret ingredient mixed into the corn flour but maybe it was the seasoned griddle Lillia used, I’m still trying to figure it out. I’m not giving up on mastering this dish though, I assure you! 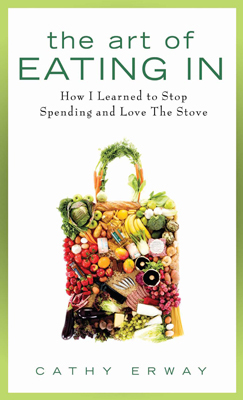 I just finished the book The Art of Eating In and feel more compelled than ever to master tasty, interesting, economical meals for my family. We are praying that one day, Lord willing, Lu and her family will come here for a very special cooking demonstration. Even though our pupusas weren’t as good as the ones in El Salvador and at Tarasco’s, we remain blessed and optimistic about the future of cooking and of love. When the world feels so close and people get along, it is cause to rejoice! Yum! Now I want to try one! 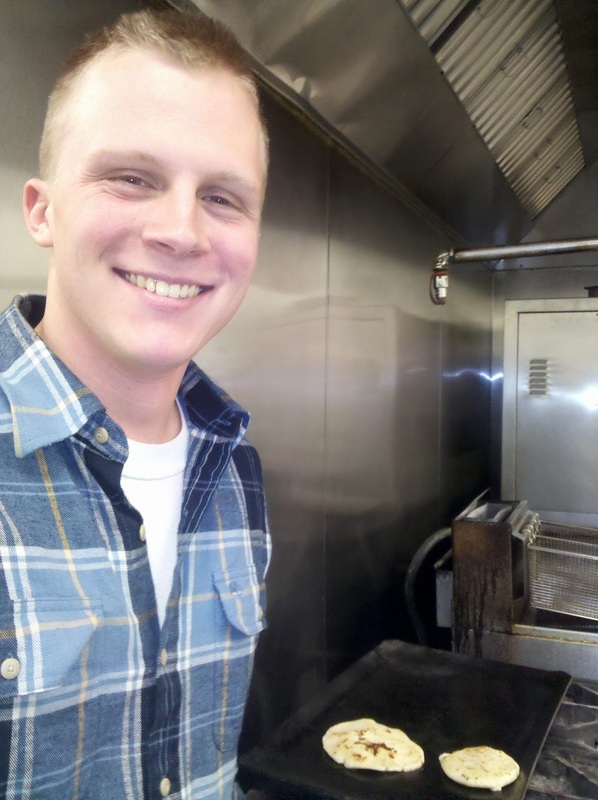 That's so neat that they let Nate in the kitchen to make one!